A determined James Stafford of OilPrice.com just busted wide open an oil industry information cartel that has existed for decades. Most investors look at WTI and Brent prices at Bloomberg or CME Futures, and figure the oil price is in the public domain. You would be about 2 percent correct, because there are hundreds of different grades of oil, and hubs where it is bought and sold. And they all have different prices. 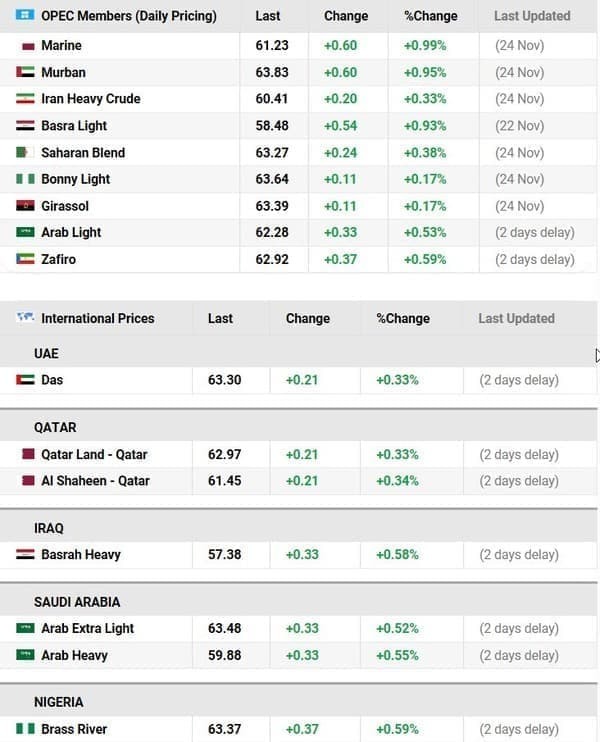 Since the age of oil began until a few months ago, most real time oil prices were jealously guarded by marketers, who used it to their advantage in the daily multi-billion dollar physical oil trade. But I’m going to tell you the story of how Stafford and his small team made 18 months of calls, cajoling and ultimately paying for an amazing service you now get FOR FREE. It’s a true David vs. Goliath story. And just like in the Bible, the little guy won. This is an incredible and unprecedented collection of information available for the public. Stafford says that the feedback he has received has been exceptional. With no marketing effort the oil price page is already receiving 40,000 visits daily. It was an 18 month quest to democratize the world of oil pricing and bust the information cartel that has existed for decades. Stafford’s quest started well over a year ago when he received a phone call from a reporter working for the Wall Street Journal. The journalist wanted help finding a simple piece of information. He was writing an article about the African oil industry and simply wanted to know the current price for Bonny Light crude oil (the main benchmark price for Nigerian crude). Now remember, this is a Wall Street Journal writer with access to an incredible network of contacts and research. This was not a casual retail investor sitting at home with pedestrian internet search skills and no industry contacts. You would expect that finding the current price for Africa’s main brand of crude for a Wall Street Journal writer would be a simple internet search or phone call away. The Wall Street Journal writer not only couldn’t find the current price for Bonny Light but the best he could do was get a price from six months ago! 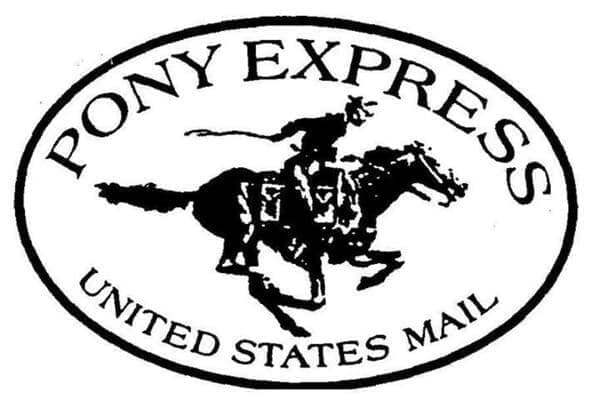 We were passing information around faster with the Pony Express 150 years ago. The trouble that the Wall Street Journal writer was having surprised Stafford, who then realized that he too couldn’t get access to the current price of Bonny Light. As the founder of the very popular website OilPrice.com, not being able to find a price for a globally important type of crude did not sit well with him. So he put his head down and got to work. The internet has made information available to everyone…..with ease. Nowhere is that more true than in the investment world. I can tap into any SEC filing of any company within seconds. It wasn’t that long ago that I would have had to request that information by telephone and wait to receive it by mail. 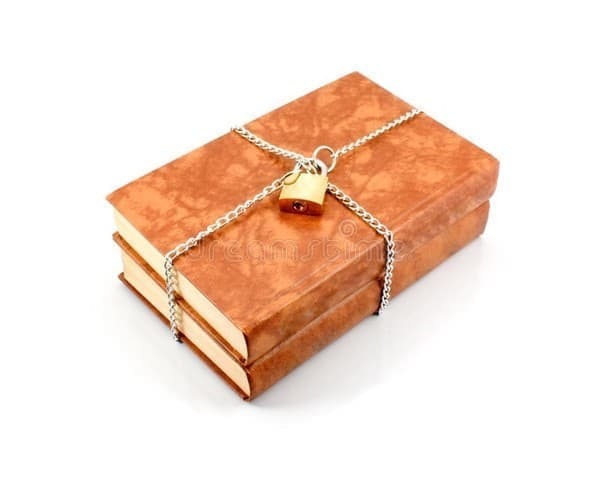 The internet has sent the encyclopedia the way of the dodo bird, ruined many a local newspaper and made the world a much smaller place. It has also levelled the playing field in many cases, especially when it comes to investing. 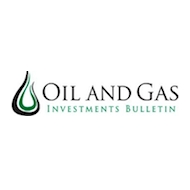 When it comes to obtaining global oil price information however the internet has done nothing. We are still completely in the dark. Your first inclination may be to disagree with me. You know that you can tap into the current (or historic) price of West Texas Intermediate or Brent crude any time you want. What you are missing is that those are just two oil benchmarks out of hundreds — thousands likely. Generally people believe that oil is a single completely indistinguishable, homogenous substance. A barrel of oil is a barrel of oil is a barrel of oil. That is not the case. In its natural unrefined state crude oil differs in consistency and density from very thin, volatile and light oil to very thick, almost solid heavy oil. It also differs in color with all kinds of shades from pitch black to a light golden yellow. Each place where oil is found has very unique properties when it comes to volatility, viscosity and toxicity. In Canada alone there are north of seventy different oil blends. You read that correctly….I said seventy! Knowing the exact blend is essential for the refinery process which has to account for the exact chemical and viscosity of the oil being processed. Stafford knew that if couldn’t find pricing for a major type of crude like Bonny light that there were countless others that would be even hard to get. His quest quickly led him to a discovery. The only place to obtain a fairly complete set of current oil price data required a subscription—of $30,000 to $50,000 per year. These sources knew they had the upper hand over people who had to have that data, and they exploited it. Even that expensive cost the oil price info wasn’t complete. It involved receiving only an end of day price for the various source of crudes – nothing real time. This just motivated Stafford more. His focus now was on finding a way to open up the world of oil prices, to make the information available to everyone. But it wasn’t easy, and it certainly wasn’t cheap. It took Stafford and his team almost 18 months of making phone calls, getting rejected, making more phone calls – over and over again. When he found the right people they were often reluctant to release the information for fear of ruffling the feathers of senior management. 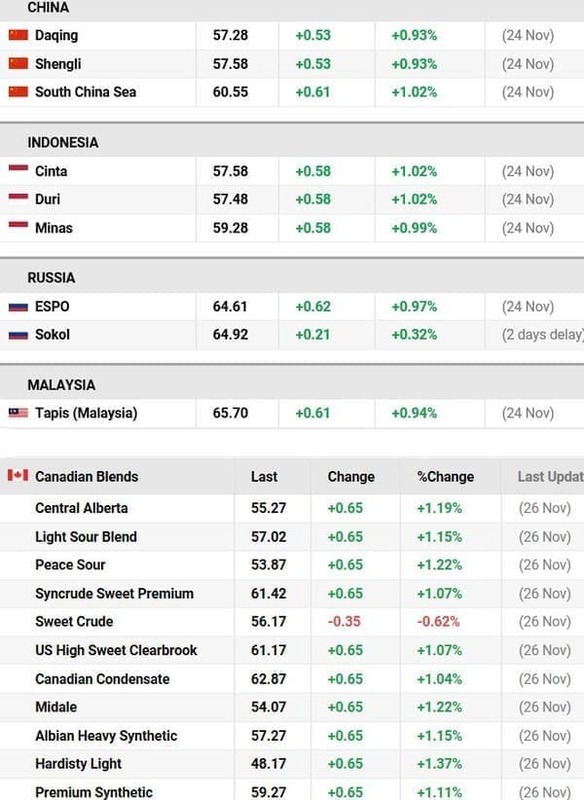 Stafford ultimately succeeded simply by knocking on enough doors across the globe to find enough oil industry people who were sick and tired of this oil price information being held hostage. Like Stafford these were people who felt that there should be transparency with respect to this information. Stafford will be out of pocket by a couple of hundred thousand dollars per year in order to secure the continued contractual commitments to supply this data. Stafford and his team aren’t done. They are still making calls, sending e-mails and adding different blends to their pricing list. There are a few blends that he knows they are still missing but are incredible hard to get ahold of. Certain OPEC blends in particular have been hard to pin down.